Check out the fun as we talk Eggs, Cocaine, Koala’s and a bit of wine at Wine Decoded HQ! There’s no doubt that I’ve got a strong bias to good European wine. I’ve always loved the sophistication, textures and overall drinkability of wine from the old world. I’m just about to finish my 3rd decade working and playing with wine. I’ve drunk Aussie wine back to the 50’s and European wine to the turn of the previous century. This last decade has seen inspirational evolution in the Australian wine industry. 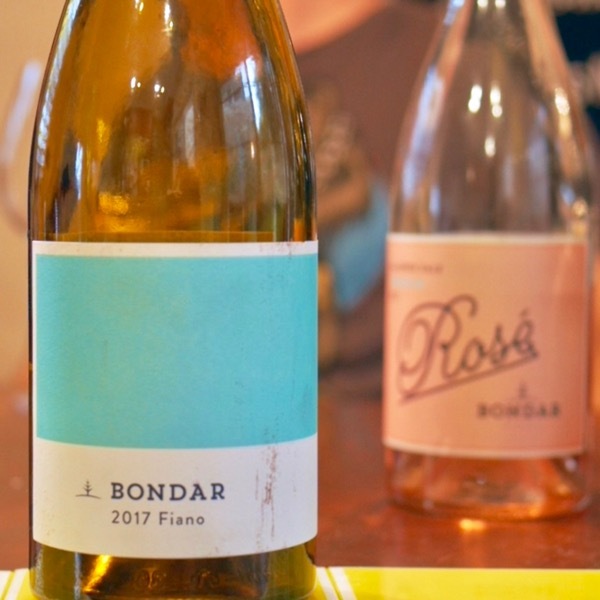 It’s people with passion, like Andre Bondar and Silena Kelly from Bondar Wines in McLaren Vale that are part of the groundswell behind changes that sees more Australian wineries building the qualities I love about European wine into their wines. This is not about copying. 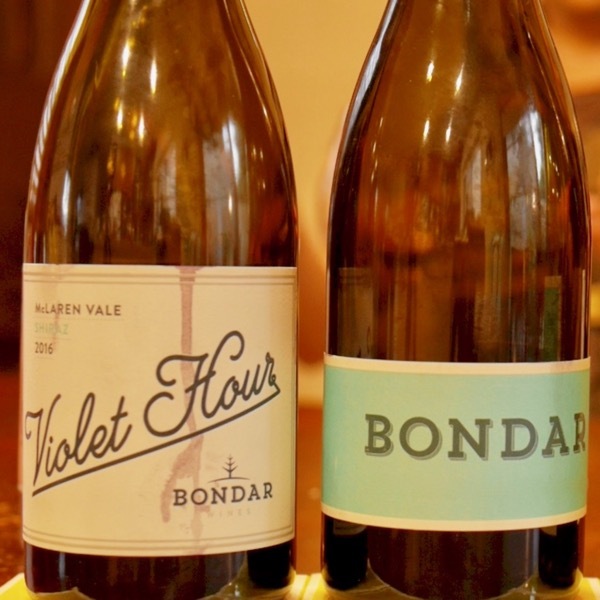 These wines are unique, Australian wine. It’s just that they have a stronger focus on balance, textures, freshness, development of the wines and re-defining what is possible. Simply put, making more delicious, more drinkable wines. 20 years ago is Andre and Silena had presented their wines to the industry, they could well have been outcasts! Today they’re making beautiful, vibrant wines that you can smash, or, if you want can geek out on. 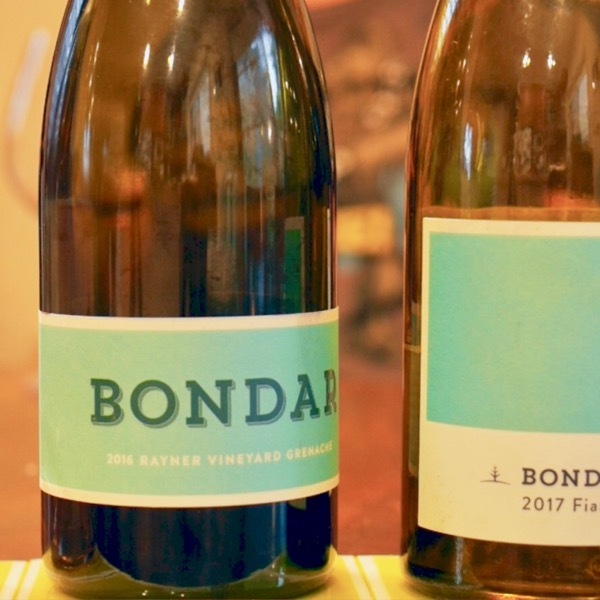 It’s wineries like Bondar, Spinifex and Head that have rekindled my interest in regions like McLaren Vale and the Barossa, regions that I would have steered clear of in the past for the fear of being attacked by over the top wines that were tough to drink more than a glass of. 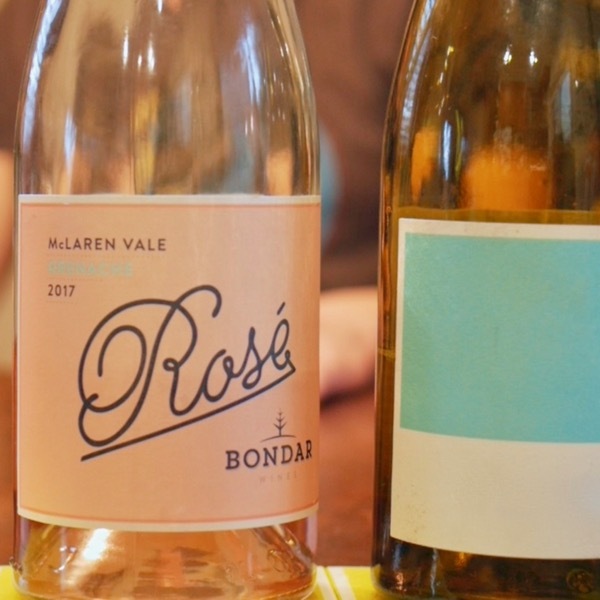 Cracking Rosé - It has a bit of everything in the right amounts and the right places!